Minderjit Kaur* is a wheelchair-bound Differently Abled Individual (OKU) who has been looking for employment for the past two years, but without much luck. She is part of almost 500,000 persons with disabilities (PWD) who can become part of the country’s work force and contribute to the nation’s economy, if given the chance. Unfortunately, the doors are simply not fully opened for people like Minderjit and the rest. However, all is not gloom and doom for these persons with disabilities. While the government is trying its best to have 1% employment rate of PWDs within the civil service by 2020, a new project has now been launched with the sole purpose of addressing the need to hire and create a culture that is inclusive for the PWDs in Malaysia. 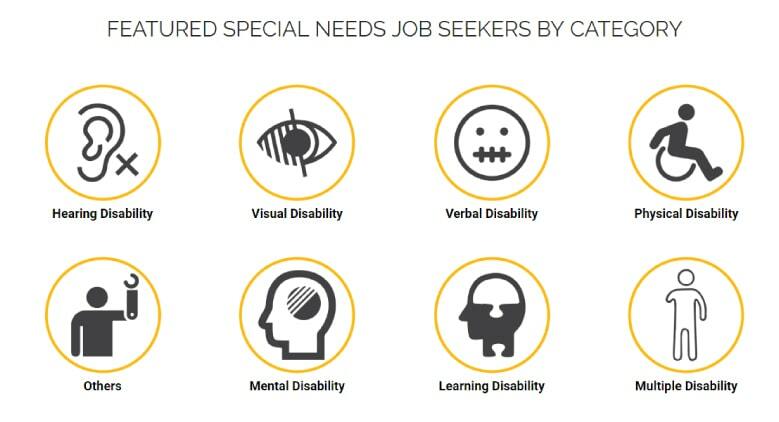 Specialjobs.com.my is a free online web portal aimed at connecting employers to jobseekers who are differently abled. The mission of this portal is simple – to connect all with opportunity, on both sides of the equation. > As job seeker, your resume will reach a massive pool of great employers who are not only compassionate but also sensitive to the needs of the differently abled. > As employer, you’ll gain access to some of the most qualified candidates around. Above all, the best feature is the availability of numerous categories in the portal to ease users in finding the right job or candidate quickly and easily. 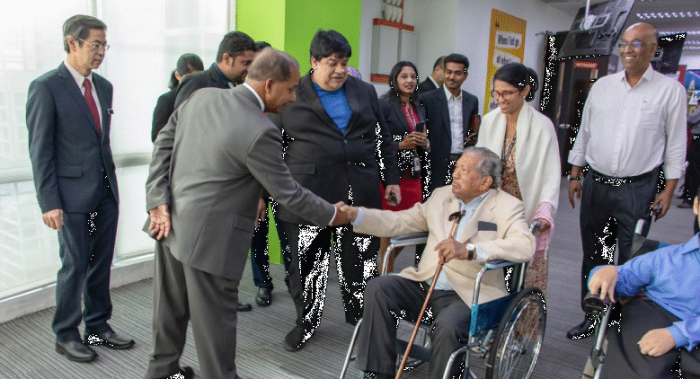 The idea is to connect employers to differently abled jobseekers with the right talent at no cost. This is the only employment site where 100% of jobs posted on the portal feature employers specifically seeking to hire differently abled individuals. This portal is fully funded by BAC Education Group and supported by the Ministry of Human Resources Malaysia. It was launched on Oct 23 by Minister of Human Resources, YB M Kulasegaran. Also present at the launch was Senator Bathmavathi Krishnan, special needs advocate of Dewan Negara Malaysia. As an employer, the need of the hour is to shift the hiring plan from a corporate social responsibility to a hiring plan that creates business impact. This means having a diverse and inclusive culture that fosters high-performing teams that can better support the business. Its not just all about offering inclusiveness for the PWDs. Employers also benefit in terms of tax deductions under the Income Tax (Deductions for the Employment of Disabled Person) Rules 1982 (PU (A) 73/1982) which allows a double deduction of the remuneration paid to such employees in computing the adjusted income of the employer. Other tax relief for employers include tax rebates under the Income Tax Act 1967 for special training programmes of employees living with disabilities. A study by the Society for Human Resource Management says that the retention rate of PWDs is excellent as they are reliable employees. The Labour Department statistics meanwhile shows the PWDs are less likely to get into work related accidents. The platform is ready for all employers and jobseekers to take advantage of, and to make the difference. Make use of this special employment site to make the difference today. Interested parties can share comments, ideas and suggestions to further improve this effort. Employers can also contribute by running job campaigns for PWDs. Queries can be directed to Thanabalasingam Balakrishnan at +60111 2324948 or thana@bac.edu.my.